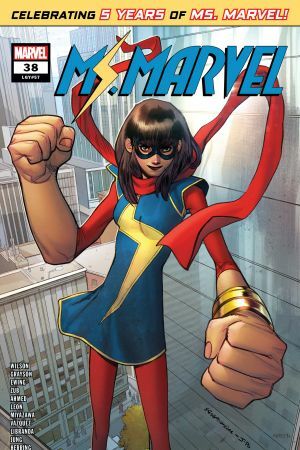 MS. MARVEL FOREVER! 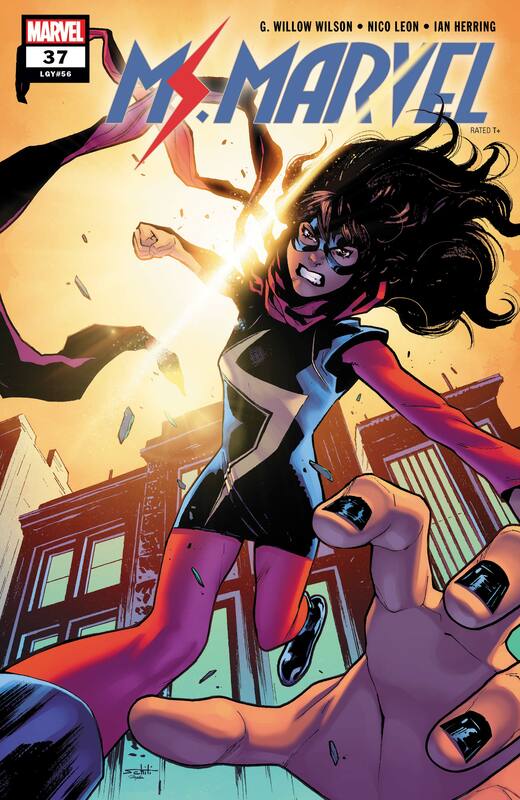 MS. MARVEL’s past collides with her future! 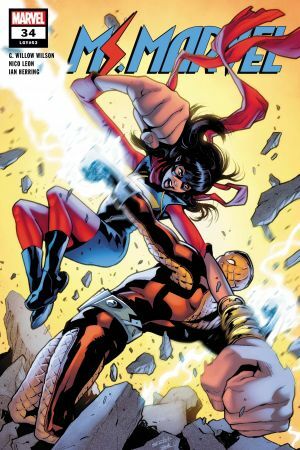 And as Kamala reacclimates to her powers, new revelations change everything! 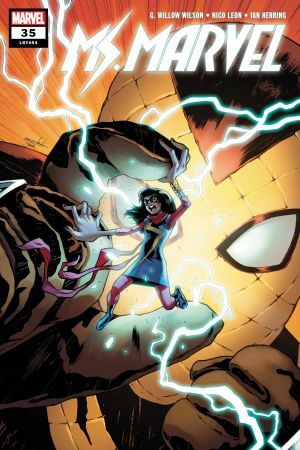 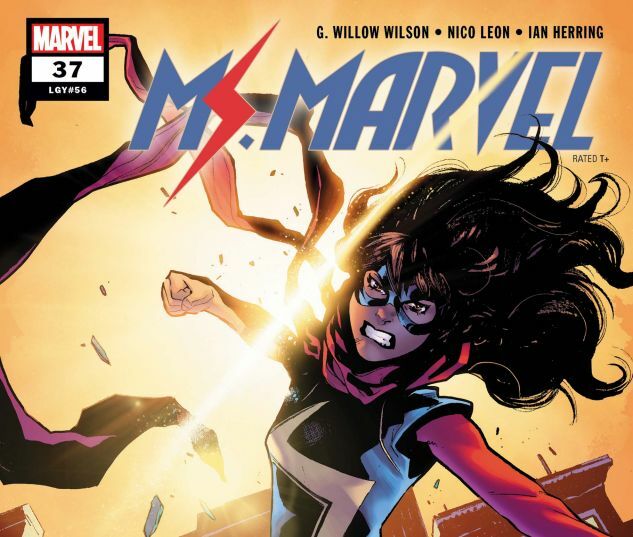 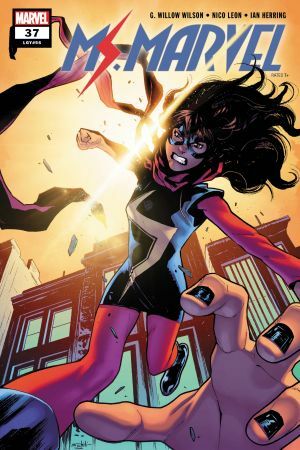 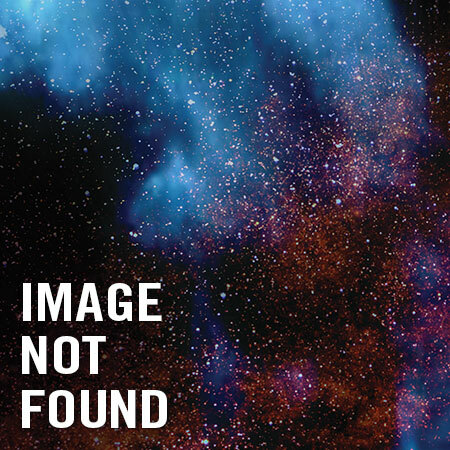 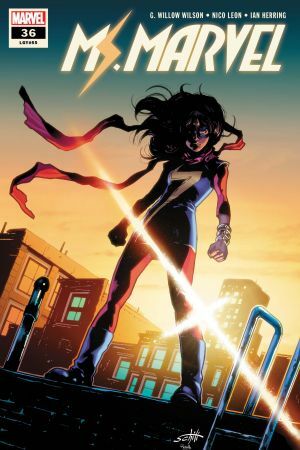 Don’t miss this key issue in the history of MS. MARVEL!